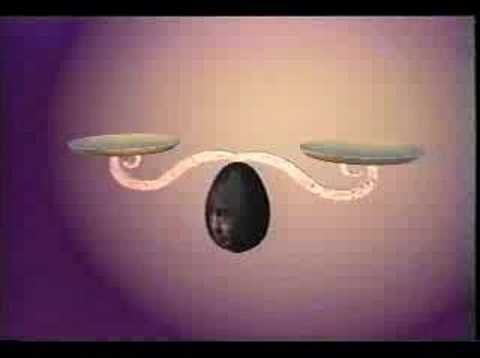 Todd Rundgren’s Video Toaster Music Video. Todd Rundgren’s video for Change Myself, created with Lightwave and the Video Toaster. Not a bad tune for late-era Todd either!